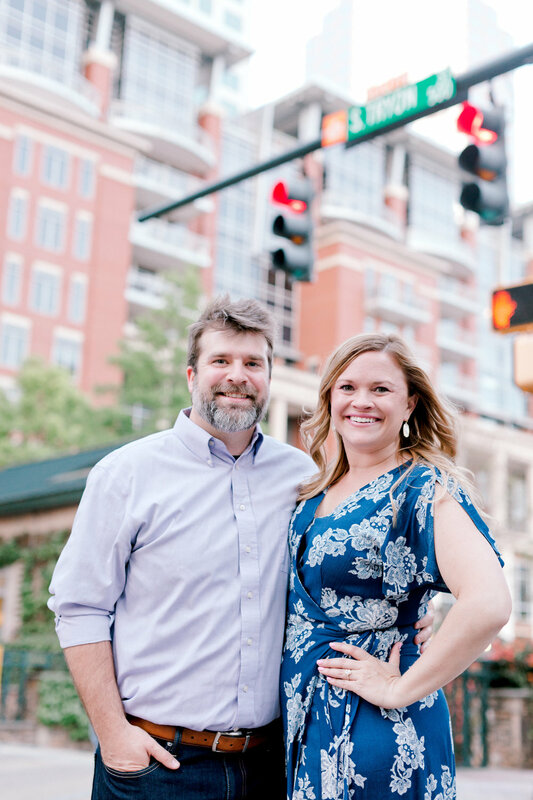 Congratulations to FMK Team member, Will Allen and his wife Lauren on their wedding! We're so excited to have had our custom Tom Kundig-themed dog house featured in Barkitecture CLT this year AND to have won Best in Show! "The KunDOG House" was be featured alongside 20 other dog houses on Sunday at NoDa Brewing Company. 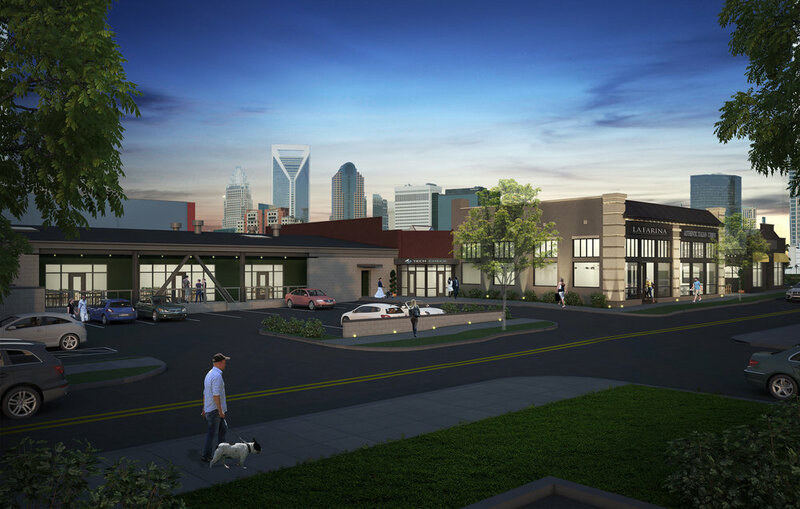 Thank you to the Charlotte Agenda team for featuring our latest adaptive reuse project in the Gold District of South End! We're really excited to be a part of the changing scenery in our neighborhood. 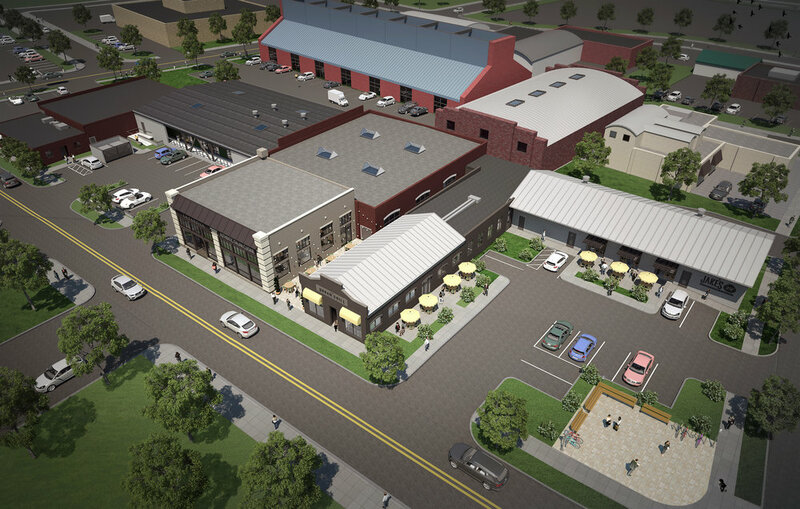 Here are some renderings of what you can expect to see very soon! 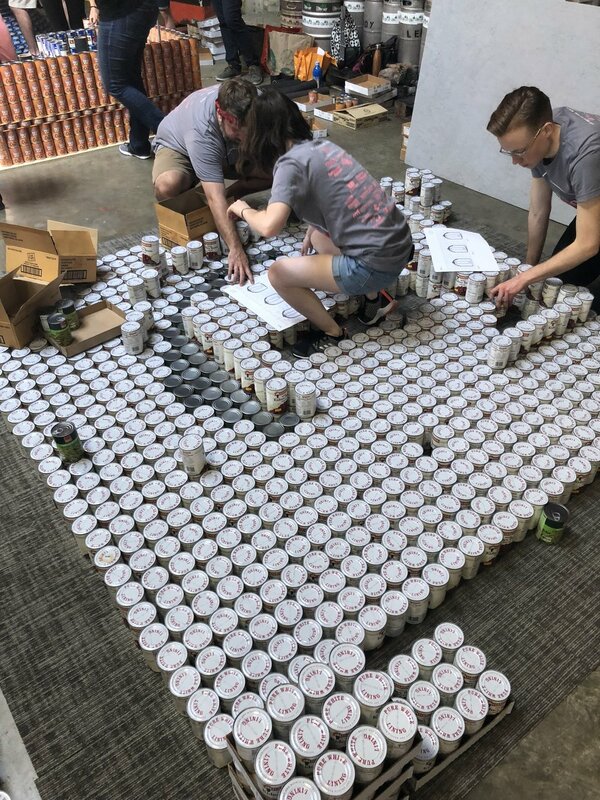 This weekend FMK competed against other local architecture companies at Lenny Boy Brewing Co. to build a structure out of cans of food later donated to Second Harvest Food Bank of Metrolina. 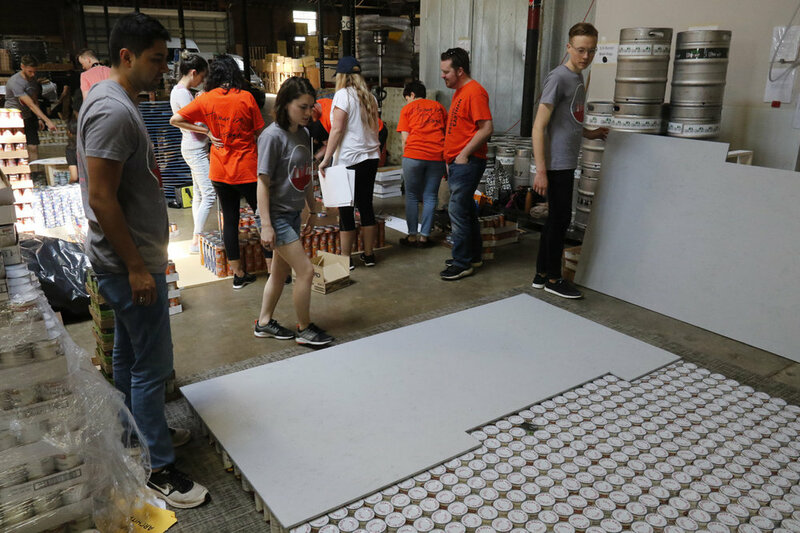 We'd like to say a massive thank you to our sponsors who were invaluable members of our 2018 Canstruction team! Our Villa SavoRe wouldn't have been nearly as savory without them. 3 FMK Team Members Pass the A.R.E. Congratulations to Will Allen, Holland Heck, and Peter Rivera on passing their A.R.E. exam!